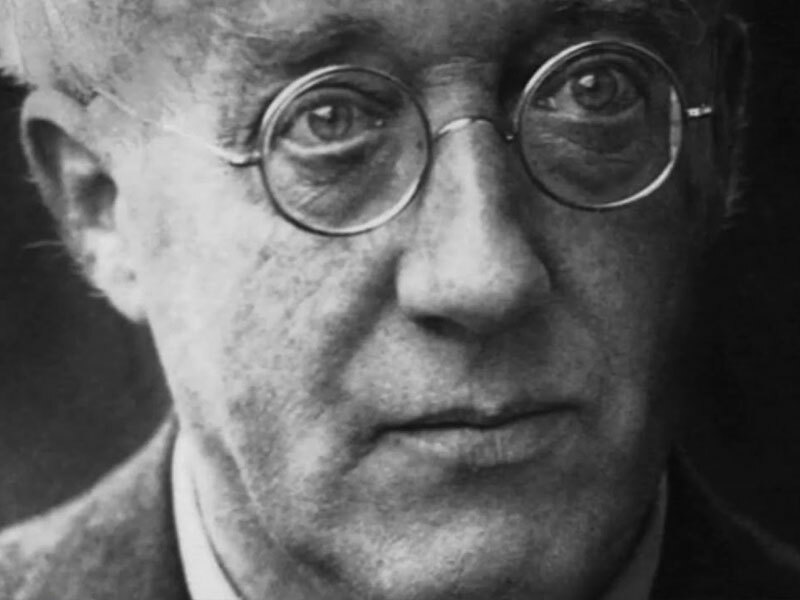 This week on ‘A Little Night Music’ Kathleen Kajioka takes a closer look at Gustav Holst. Famous for his orchestral suite “The Planets,” he took up trombone as a child to cure his asthma. He would grow up to become a musical seeker and teacher, reflecting his spiritual explorations in his music, and levelling the playing field for women through his work as a music education pioneer in his native England.